Significant news from Saudi Arabia and Russia this morning: the top two oil producers have agreed oil output cuts until March 2018. 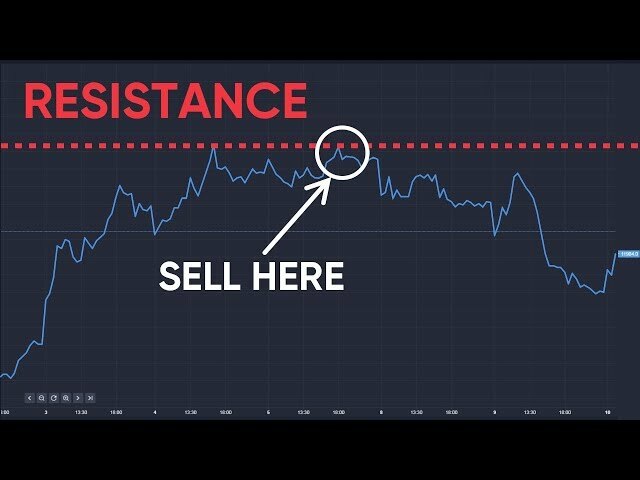 The news saw crude prices rising more than 1.5% higher earlier in Asia. Brent crude climbed to $51.60 per barrel (6.55am). Surging US production from fracking has added to oil glut anxiety. Between them Saudi Arabia and Russia control 20% of global oil supplies. 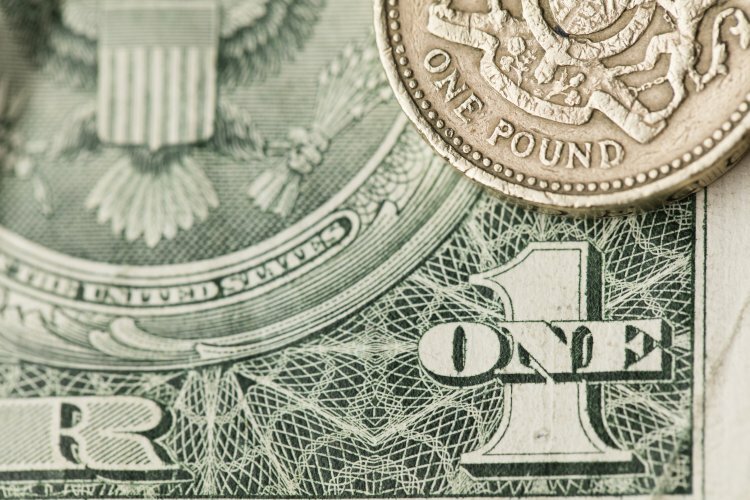 Sterling this morning is at 1.29255 up 0.3% with the euro at 1.09375 against the dollar, up 0.13%. 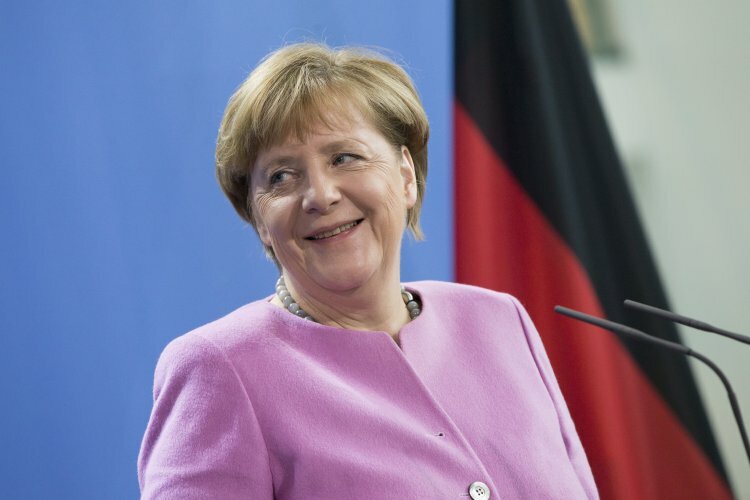 In Europe, Angela Merkel’s party has emerged victorious from a key election in North Rhine-Westphalia, Germany's most populous state. This win will bolster Merkel's support ahead of impending summits, likely strengthening her hand with President Trump. Little economic news today though that changes tomorrow with new EU balance of trade figures plus US industrial production numbers. Let’s start with a six-month update from Hanover-based travel operator TUI. There’s an underlying loss of €177.7m compared to €126m this time last year. 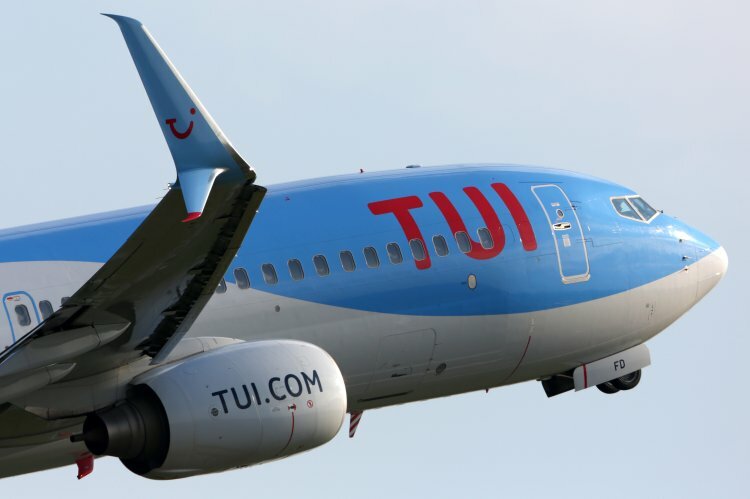 Despite the backdrop of Brexit and a much weaker sterling, demand for TUI holidays remains “resilient” with “the percentage of the programme sold in line with prior year”, claims TUI. TUI shares at 1,178.78p have climbed 2.32% YTD. Moving onto a half-year briefing from technical products and services supplier Diploma. Revenue and adjusted operating profit are both up 21%, part-helped by currency tailwinds. Adjusted profit before tax increases 22% to £37.1m while adjusted earnings per share climbs 23% to 23.9p. The interim dividend is up by 13% to 7.0p per share. Finally, interim half-year numbers for polymer solutions maker Victrex. Group revenues climb 12% to £130.9m while profit before tax is up 5% to £50.1m. Earnings per share climb 2% to 45.5p. The dividend is up 4% to 12.30p. Solid strength from its core business offset much lower year-on-year volumes in Consumer Electronics says Victrex with Automotive, Electronics (ex-Consumer) and Value Added Resellers performing well. Medical, it says, remains muted.